For further information, please contact Dr Aaron Greenville, School of Life and Environmental Sciences, University of Sydney. 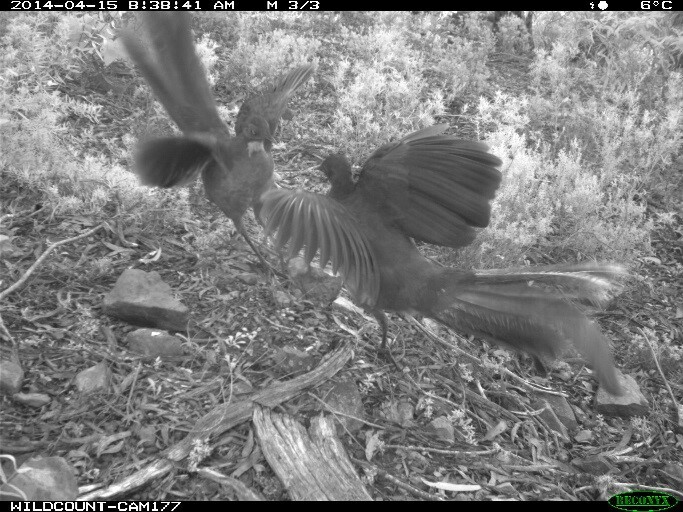 I am investigating Australia’s scavenging community and the wider effects of carrion in a range of biomes across the continent. In particular, I am interested in the diversity of life present on and around carrion resources, including both the vertebrate and invertebrate species that make use of this resource, as well as the potential cascading effects of carrion on live prey in the surrounding system. I am also interested in nutrient cycling and the influence of carrion on soil properties and plant growth. Spanning across a number of locations in NSW and QLD, I will utilise animal carcasses, motion sensor cameras, invertebrate traps and a series of behavioural experiments to determine the extent to which different scavenger guilds use carrion resources within the landscape, to examine the factors that influence the use of carrion by different scavengers and to explore the indirect effects of carrion on a variety of mammalian and avian species. Concurrent collection of soil and plant samples surrounding carrion resources will also enable me to determine whether nutrient-rich carcasses enhance soils and contribute to plant growth. 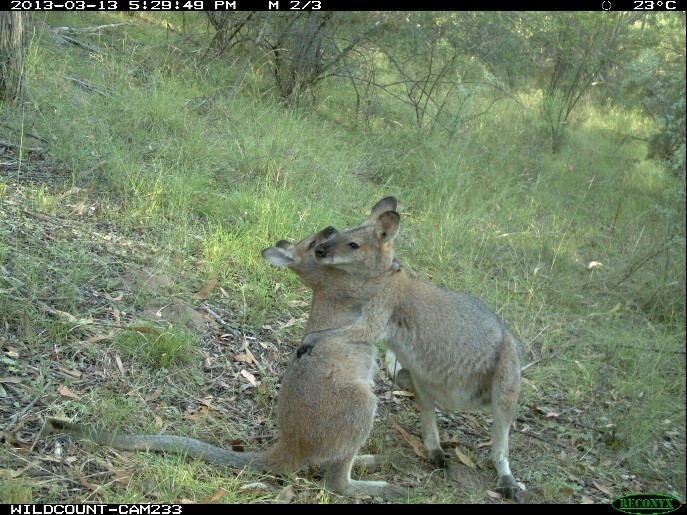 Together, my observations will contribute to greater understanding of Australia’s scavenger community and the myriad of effects that carrion can have on the surrounding environment. project will involve both field work and data analysis. I recently completed my Bachelor of Science (Advanced) degree at the University of Sydney with first class honours and a university medal. I’m an avid adventurer with a passion for ecology. There have been few studies examining intraguild predation between a mammal and an arthropod. I present such an example here. The lesser hairy-footed dunnart (Sminthopsis youngsoni) is a common generalist insectivore in arid Australia that consumes wolf spiders (Family Lycosidae) disproportionately often relative to their availability. In this study, I tested hypotheses to uncover the underlying mechanisms that drive this selective predation. Firstly, lycosids were not found to contain more water energy or nutrients than other available arthropod prey, thus discrediting the hypothesis that S. youngsoni forages to optimise hydration or caloric and nutritional intake. Secondly, I did find a high degree of spatial and temporal overlap in resources (diet and microhabitat) between S. youngsoni and lycosids, providing support consistent with the hypothesis of competition. This latter hypothesis, and the operation of intraguild predation, was further supported by results of cafeteria-style trials showing that S. youngsoni selectively targets lycosids when alternative prey types are equally available. same food resources. This study is one of the few to suggest intraguild predation between such taxonomically disparate groups, and its consequences extend beyond simple predator-prey relationships to suggest that IGP can have substantial impacts on community structure and ecosystem processes. 91120: GIS and Remote Sensing (co-ordinator). School of Life Science, University of Technology Sydney. 91309: Biodiversity Conservation. School of Life Science, University of Technology Sydney. BIOL3007: Ecology. School of Life and Environmental Sciences, The University of Sydney. BIOL2024: Ecology and Conservation. School of Life and Environmental Sciences, The University of Sydney.